Sta. Rita, Guiguinto, Bulacan – SubayBAYAN Project Monitoring and Reporting System was introduced to the LGUs and DILG Field Officers of Bulacan last October 26, 2018 at KLIR Waterpark Resort. 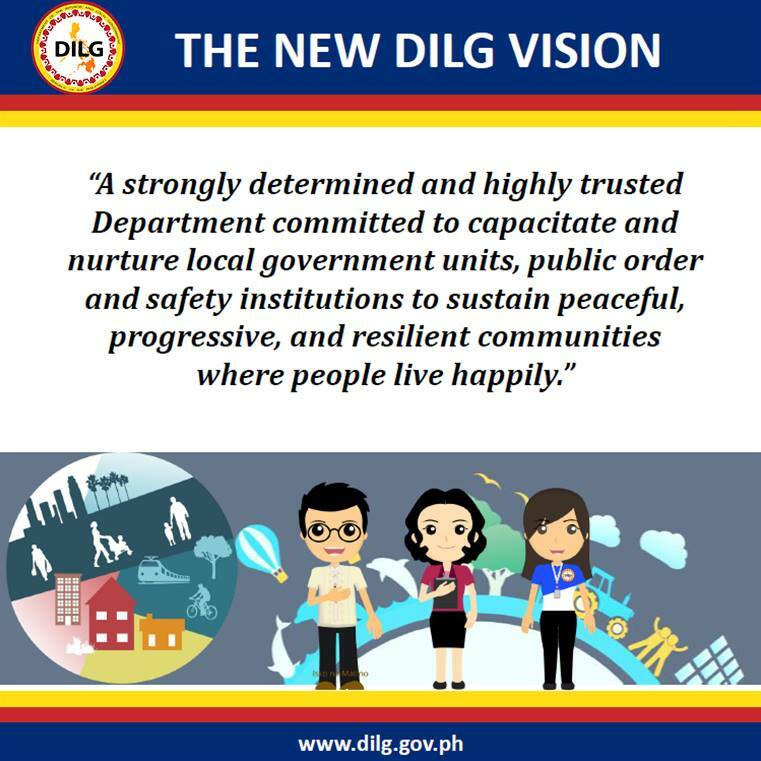 As this system is now the official platform of the Department in the monitoring and reporting of all Locally-Funded Projects, LGU and PGB Focal Person together with their respective Municipal Engineers and Municipal/City Local Government Operations Officers (C/MLGOOs) were oriented with their roles/functions and were guided in the various stages of data processing of the system. LGUs were obliged to facilitate the encoding/uploading the data of year 2016 to 2018 projects in the system until 15th of November.